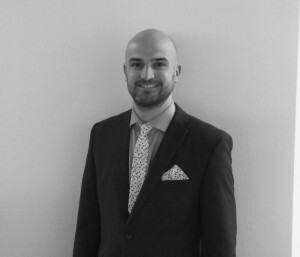 We are extremely pleased to announce that our Senior Accountant, Glenn Savill has passed his final ACCA exam and is now a fully qualified Chartered Certified Accountant. Glenn joined Aston Shaw in 2009, having spent 5 years studying accountancy at both sixth form and university. Taking a particular interest in the personal tax affairs of individuals, Glenn intends to go become a member of the Chartered Institute of Taxation (CIOT). Speaking about being ACCA qualified, Glenn said: “I’m thrilled to have finally qualified as a Chartered Certified Accountant”. “I began my professional study in 2010 with Aston Shaw and would like to thank them for their financial support during this time. I would also like to thank my colleagues who have been nothing but supportive during my five year learning curve”. “My duty as a member of the ACCA is to ensure I use my expertise to provide our clients with the best possible advice and service and I thoroughly look forward to doing so here at Aston Shaw”.